January 2008 – Route 79 Journal . The opening lyrics to a song called Slow Train to Dawn by UK band The The from their Infected album released in1986. 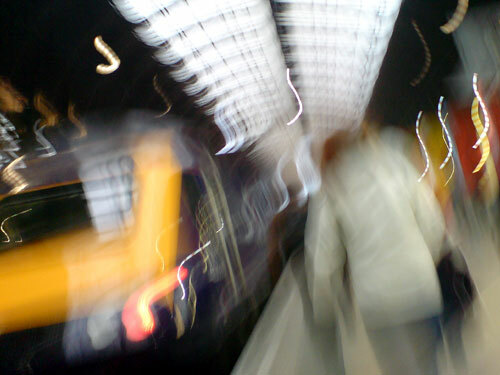 Running for a fast train to Slough at Paddington Station. There’s a place in my neighbourhood not far from me where as you walk up the street that seems to go uphill slightly, when you get to the top you will be astonished by the view. 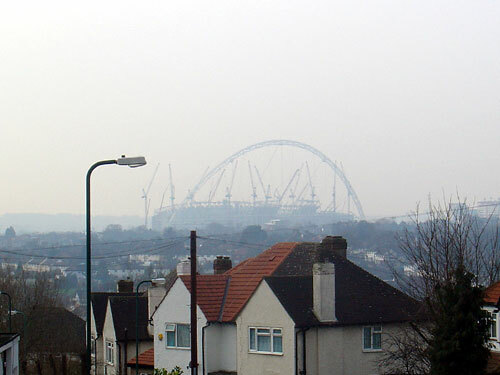 A sweeping view of Brent from High Meadow Crescent, Kingsbury NW9. There’s a guy who lives in East london who has a jam jar with 33 folded-up bits of paper in it. Each bit of paper has the name of a London Borough written on it. And each month (amongst much, much more great stuff on his blog pages) he pulls one out at random and visits that borough and writes about it. But he’s done it 15 times already. So there are only 18 boroughs left. Until yesterday that is; he pulled out Brent! (Which is mine!) That guy is Diamond Geezer. 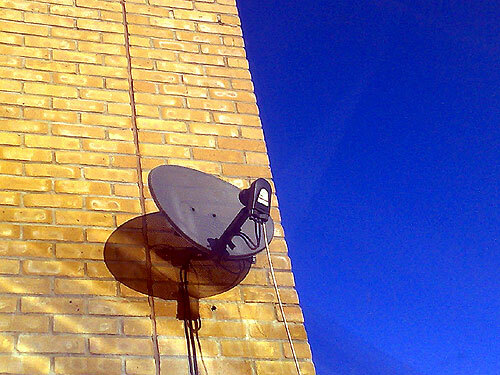 Check out his mini-review of the London Borough of Brent. 8 Comments on It’s Brent! Some people just can’t be bothered. In this case I think it’s not too much of a problem due to the fact that there is plenty of space, but conventional rules are just that: you follow the rules because everyone does, and it’s only if everyone does, that the harmony of “order” that so characterises human intelligence and civility gives rise to community and sense of belonging. It’s when people flout these conventions that society starts to disintegrate. 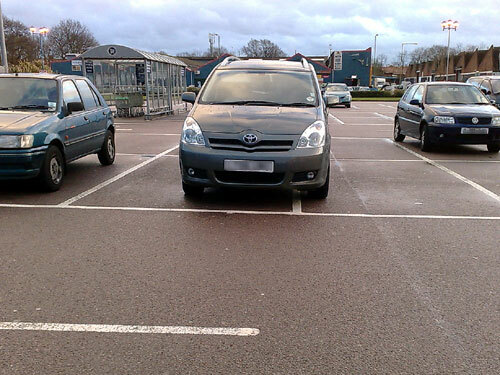 It might just be harmless, but the action of this customer in the car park speaks volumes about attitude. “I’m alright Jack” means that others will notice the same, and practise the same. Order breaks down and this leads to chaos, anarchy and everyone unto themselves and not a care in the world for others. Perhaps I’m reading too much into it …. In London when it rains, it rarely rains all day, every day; for days. But when it rains at this time of the year it really rains. One minute darkness, wind and torrential rain, the next minute sunshine, and the next minute rain. They call it “squally”. I call it annoying. It rains, and then it rains. 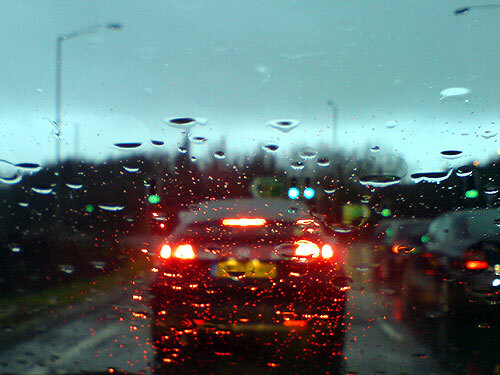 The wipers on the windscreen don’t wipe fast enough sometimes it’s that hard a rain. … up to the Sky. All I know is that I pay them too much. And, oh, for so little. I forgot the parental control PIN the other day and got so frustrated with it that I missed the film. Can’t remember what it was that I wanted to so speculatively watch instead of News 24. And then they sent me a letter saying that they were sorry that I had cancelled Sky Movies. This alarmed me somewhat as I don’t recall asking them to do that. Especially as I am waiting in anticipation for Kill Bill Part 2. It’s existence is to be a place to discard the tea-bag and teaspoon after the tea in your mug has been mashed to your perfection. 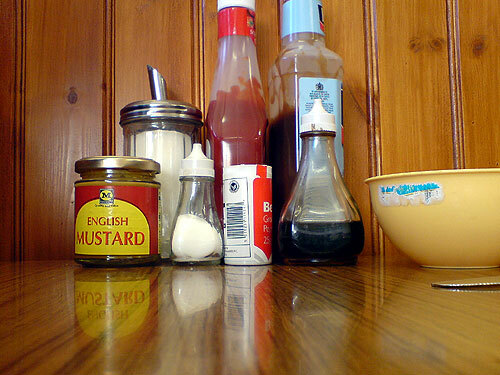 Condiments and accessories at The Golden Cafe in Queensbury, London NW9. In your own mind it’s only a little change. Not as dramatic as the 7 changing to the 8 you thought. No. Much more subtle than that. You thought it would be a little like an alternative frame, taken a fraction of a click to the left or right of the one taken earlier. You really thought nobody would notice. Only, you didn’t notice yourself because you thought it about it too hard. Over and over; you conditioned yourself not to notice it. But I did. Because you see the change as something discrete, whereas I see it has something contiguous. And when you see it like that you realise the shocking reality that the change is much more noticeable than you thought. The drama of it all shows you that you only have to do a little in order to generate a lot. A slight perturbation in life can lead to indescribable opportunities. If you have a brimful of optimism about this then click on the red button below (and turn up the volume). Indescribable opportunities await even the smallest of perturbations.